This post contains affiliate links, which means that I receive a small percentage (with no extra cost to you) for purchases or clicks made through links in this post. All these items can be purchased online from Amazon and Urban Outfitters. 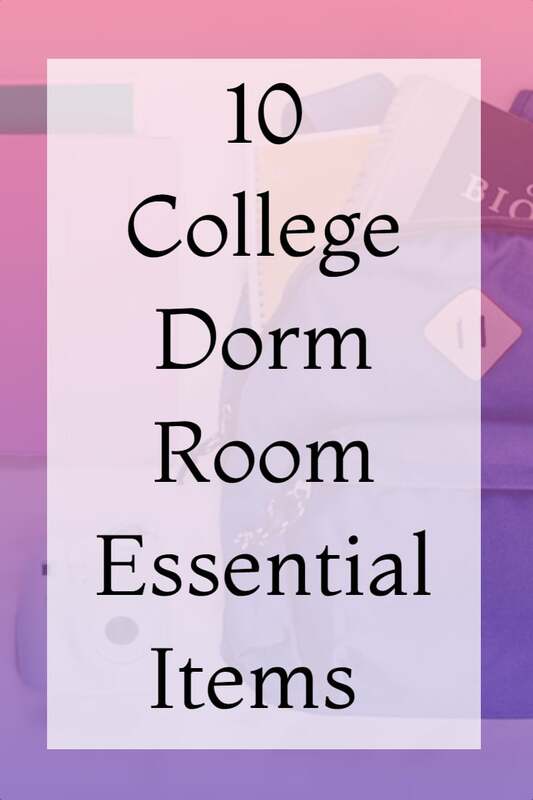 Before shopping for college, it is good to know that you can save money on college items with Amazon Student. To qualify for Amazon Student membership you need to have a valid .edu email adress. With Amazon Student you get deals and promotions exclusively for students, unlimited FREE two-day shipping on textbooks and tons of other stuff!